Your FREE guide to getting amazing results is just a click away. Not sure about what to eat? How much to eat for your goals? or are you simply just confused with all the information you see on social media and read online? If this answers yes then this FREE download is perfect for you. Portion control, food sources, food diary and managing results, this guide has it covered. 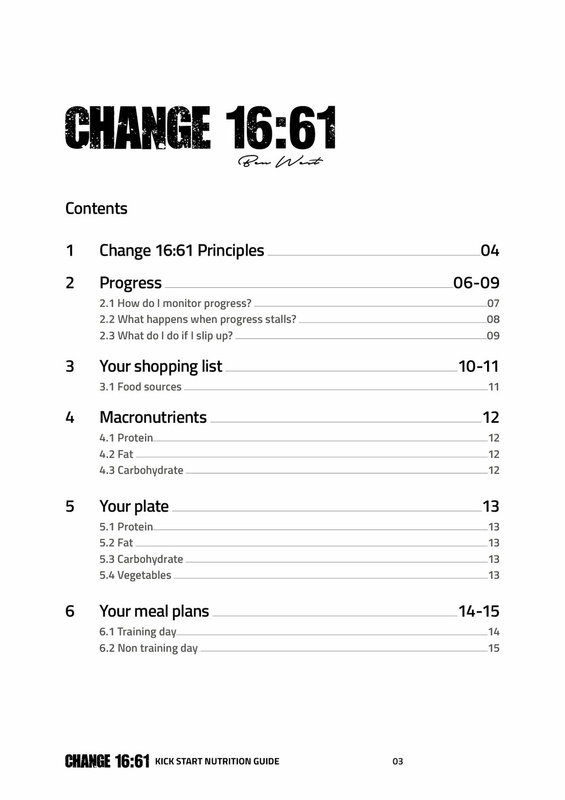 Get your hands on #NUTRITION with Change today for FREE and start working towards getting those all important results.